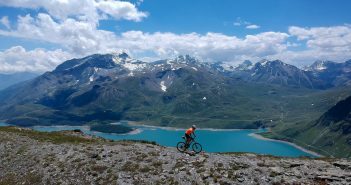 You are at:Home»Posts Tagged "mont-cenis"
Mont Cenis: From Elephants to Emperors to … Cyclists. Some history, some photos, some cycling information. Don’t worry, only one climb today. 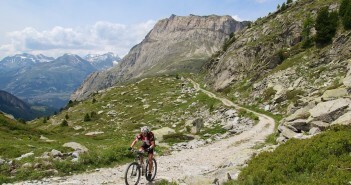 It does happen to be the LONGEST climb in France.